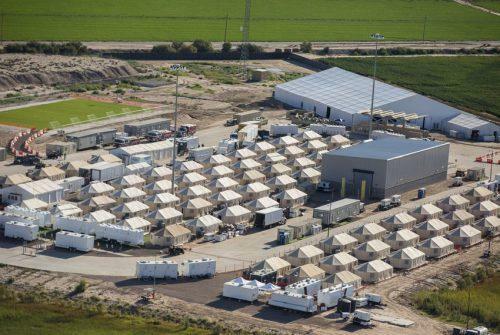 A temporary migrant facility opened in West Texas in June with the intention of housing up to 300 Central American teens. Six months later, the facility has grown to a capacity of over 2,700, and operations behind its tarped fences remain a mystery. Joshua Rubin has been documenting what occurs in the Tornillo tent city for the past three months and joins us to discuss what he has seen. 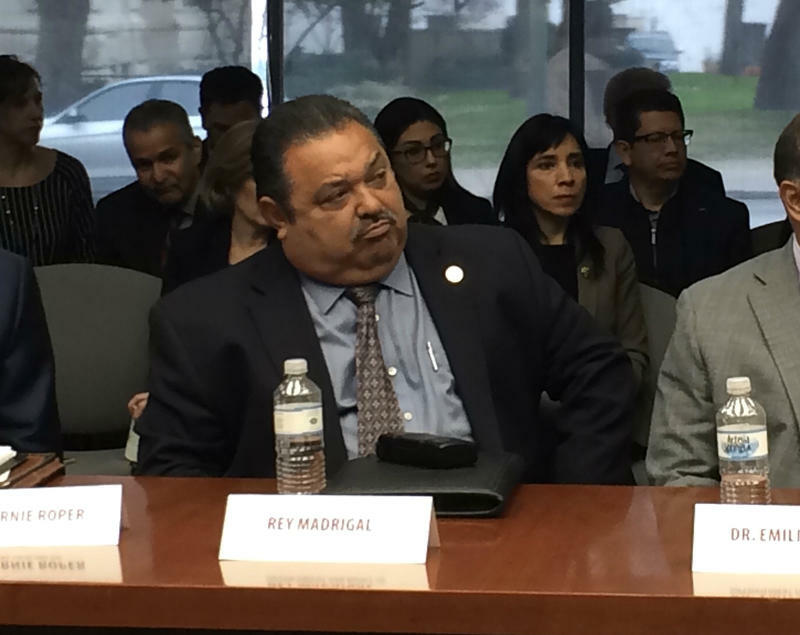 Solving San Antonio’s transportation needs before the city receives one million more residents by 2040 is the goal of ConnectSA, a non-profit created by the county and San Antonio Mayor Ron Nirenberg. The Harlandale Independent School District is strongly disputing the preliminary results of a state investigation, which recommends replacing the district’s elected board with a state-appointed board. The district requested a review of the findings Thursday in a 65-page document submitted to the Texas Education Agency. 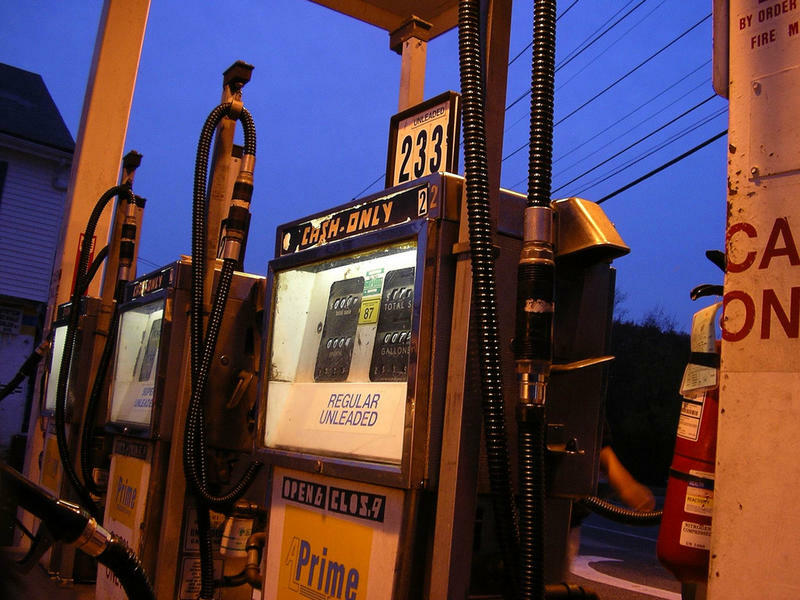 Oil and gas prices are down, just in time for holiday travel. But that also means less revenue for the state. How might this impact the upcoming legislative session?